Consultants. Willers Solutions Limited is an indigenous firm with cutting edge value proposition geared towards value maximisation. Our focus is on creating and managing change in organisations by formulating and implementing customer centric strategies. We have acquired capabilities to engage a wide range of assignments essentially to enable clients execute projects, enhance efficiency and to develop human capacity. 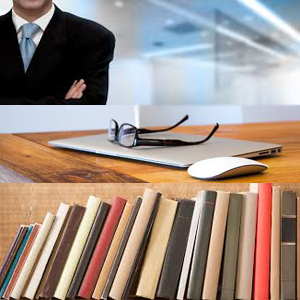 Our mode of delivery connotes our own highly competitive recruitment of quality, zealous and experienced consultants whose expertise we continuously enhance through intensive training in the use of our proprietary management tools and techniques. Our guiding philosophy is predicated on the premise that what most companies and individuals have in common is either the dissatisfaction with their current results or a drive to transit to another level. Our focus quintessentially is to bridge this gap and create value for our clients as a result of the work we do with them. maximisation, innovation and integrity, leveraging our pool of competent and inspired personnel. niche that would engage dynamic merger/acquisition bids from leading consulting firms by 2020. 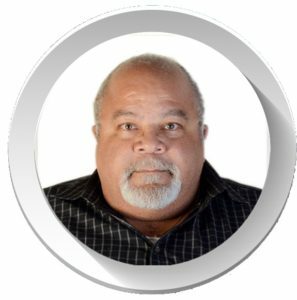 Leonard Goodloe is an experienced Consultant in the Oil and Gas Sector with a proven track record of competence and value delivery in his sphere of influence. His commendable length of experience has provided him with the relevant knowledge that forms the success ingredients of Good to Great Organisations. 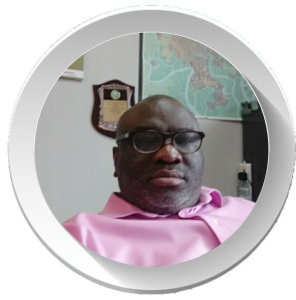 With an adept understanding of the field of Consulting, He functions as an Executive Business Advisor at Willers Solutions Limited. Funmi Bashorun holds a Bachelor of Science Degree in Chemical Engineering (Second Upper Class) from the University of Lagos, Nigeria. She has worked with Shield Petroleum Co. (Nig.) Limited. Shield Petroleum is a petroleum products trading company involved in the importation of bulk petroleum products with offices in Lagos, Ghana and Cote d’Ivoire. She started first as an Operations Assistant Executive, several promotions and and in 2010 became the Head of Trading and Operations. She was responsible for overseeing all of the company’s trading and operations activities in conjunction with the Chief Operating Officer. 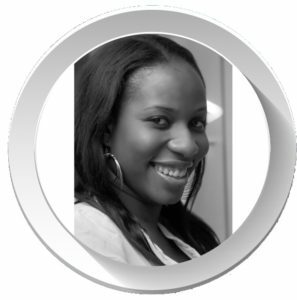 She joined Nimex Petroleum Group in November 2013 as the Manager of Nimoil Marketing Ghana Limited; the group’s Ghana office. She currently doubles as the West Africa representative covering Ghana and Nigeria (Nimex Petroleum Limited, Nigeria) She has attended several courses and seminars overseas on Trade, Finance and Operations in International Oil & Gas Trading and she is a member of the Energy Institute, UK. Currently a shareholder of FAAB Energy Resources Limited and saddled with directorship delegations in Sevirg Agro Allied Mills Limited. Her vast expertise is being maximized and leveraged upon in Willers Solutions Limited as she represents the face of innovation and diversity. Remi Abubakar Bello is an oil and gas drilling professional with more than 27 years’ experience, including 15 years with ExxonMobil. From been an Assistant Driller to a Safety Officer and Mud Engineer with service companies then Drilling Engineer and Drilling Operations Supervisor for ExxonMobil both in Nigeria and abroad. With a first degree in B.Eng(Hons) Chemical Engineering Obafemi Awolowo University, Ile Ife. Nigeria. He is a Member, Nigeria Society of Engineers (MNSE); Member, Society of Petroleum Engineer (MSPE) and a Certified Engineer with COREN. Also, He has been a community leader with much of such roles being discharged in various capacities like: -Acting in advisory capacity to the newly constituted board of home based microfinance bank (Legend Microfinance Bank Limited, Inisa) mostly on areas of Human resources and strategic planning committee functions during the period, also served to represent interest of CDA as a major investor in the Bank while acting as advisory committee member. This was handled for 7 years before he was nominated to be a board member properly after exit from the service of ExxonMobil. – He serve in same capacity at state level on the governing board of Osun State University Integrated Ventures. This was the body saddled with responsibilities of generating funds, developing and managing viable business projects to support the Institutional development. LAGOS, NIGERIA : 6b Bendel Close, Off Bishop Aboyade Cole, Victoria Island, Lagos. CANADA:1540, Sherwood Boulevard NW Calgary, Alberta, Canada.